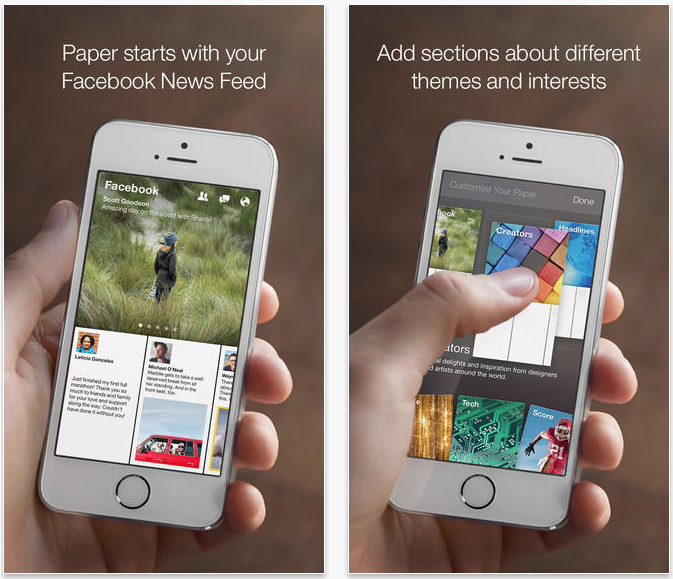 Facebook today issued an update for its popular Paper app, bringing the iOS client to build 1.2.4. Inline with recent updates for the native Facebook app, and Messenger, the latest version of Paper brings about support for the larger displays of the iPhone 6 and 6 Plus. In the release notes, Facebook says that Paper “looks beautiful on the latest iPhones,” as it’s now optimized for their Retina HD displays. It also adds that 1.2.4 includes performance improvements, bug fixes—particularly one involving the keyboard, and is more reliable. Released in February of this year, Paper offers a more streamlined Facebook experience that eschews the Candy Crush invites and other Newsfeed spam in favor of a beautiful user interface. Images are larger, and appear sharper, and navigation is done with gestures. Even if you don’t have a newer iPhone, you’ll want to grab this update, as it includes fixes for the iOS 8 issues that have been plaguing users for weeks. 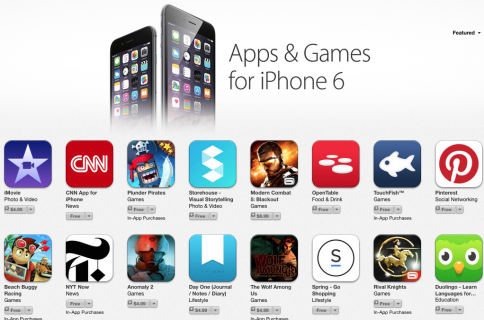 As usual, you can find the latest version of Facebook’s Paper in the App Store, currently for the iPhone only, for free.